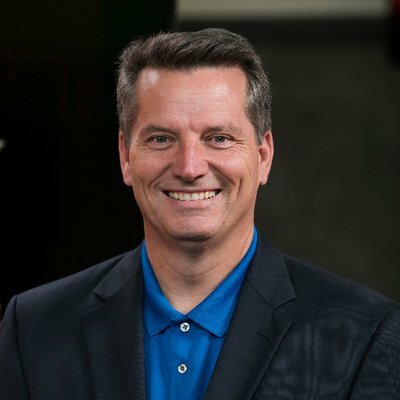 Sources tell FTVLive that back in early February, KVUE Sports Anchor Mike Barnes was called into News Director ND Tim Ryan’s office and told that he was being pushed out. Barnes, a top Sports Anchor, who worked at the station for almost 30 years worked his last shift at the Tegna station. It’s like Tegna cares nothing about talent, if you are too old and make too much, it’s as if the company will find away to send you packing. Barnes posted to Twitter that he was leaving the station and listed a just a few of his long accomplishments at KVUE. You read the list and you can completely understand why the station kicked him to the curb…. NOT!